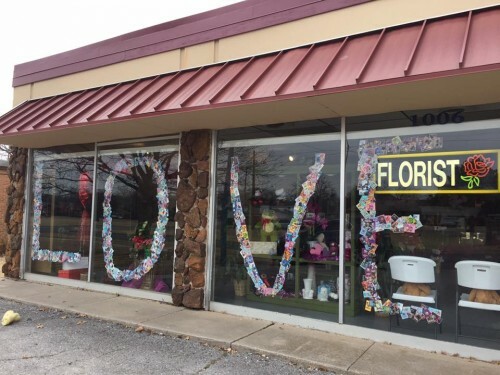 We’re a local Lawton, Oklahoma florist with over 20 years design experience, as well as a lovely variety of fresh flowers and creative gift ideas to suit any style or budget. We hope you enjoy your online shopping experience with secure 24-hour ordering right at your fingertips. If preferred, you may call us to place orders direct at (580) 248-4438. Choose from our Green & Blooming Plants, Dish Gardens, Fruit & Gourmet Baskets, Gift Baskets, Baby Gifts, Candy & Chocolates, Gifts, Greeting Cards, Home Décor, Scented Candles, Silk & Dried Flowers, Plush Stuffed Animals and Balloons. 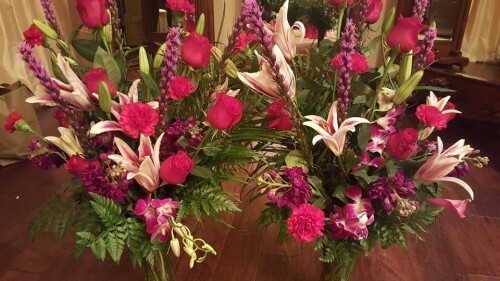 Thank you for visiting our website with flowers delivered fresh from your local Lawton, OK flower shop and convenient online ordering 24 hours a day!